Use our Free Medical Consultation and connect with our medical centres before travelling at no cost! We have selected high-quality health centres in Iran, India, Azerbaijan and the UK. 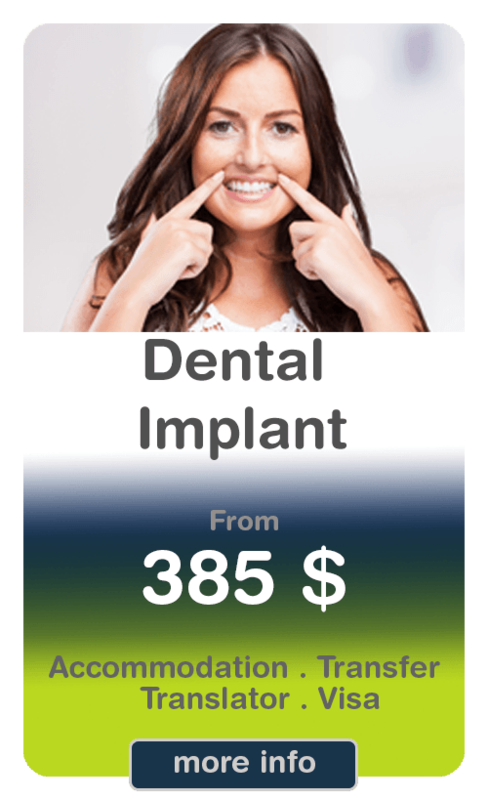 We can help you find affordable treatment whether it is a critical surgery or cosmetic procedure. We are doing our best to make the treatment process a fun experience. 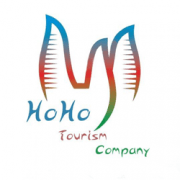 To do so, we are partnering with tour operators to offer family packages for our patients. We are working with Iran, India, Azerbaijan and United Kingdom. 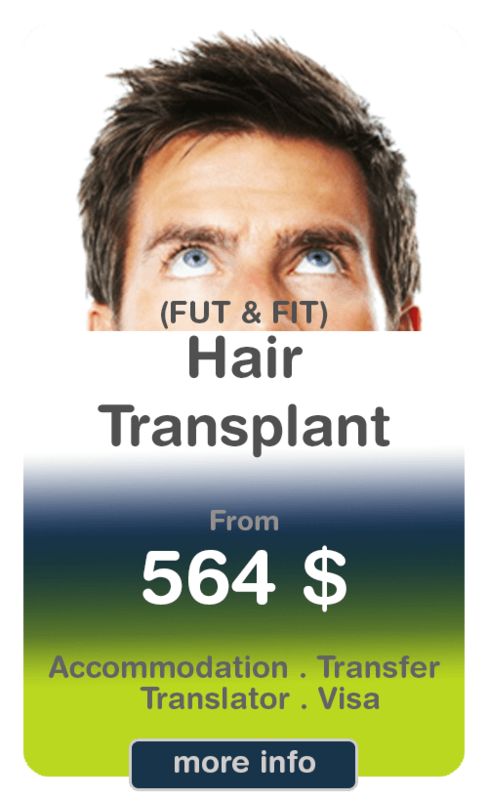 We are the first Medical Tourism Platform, providing you with a quote based on your treatment and travel requirement. 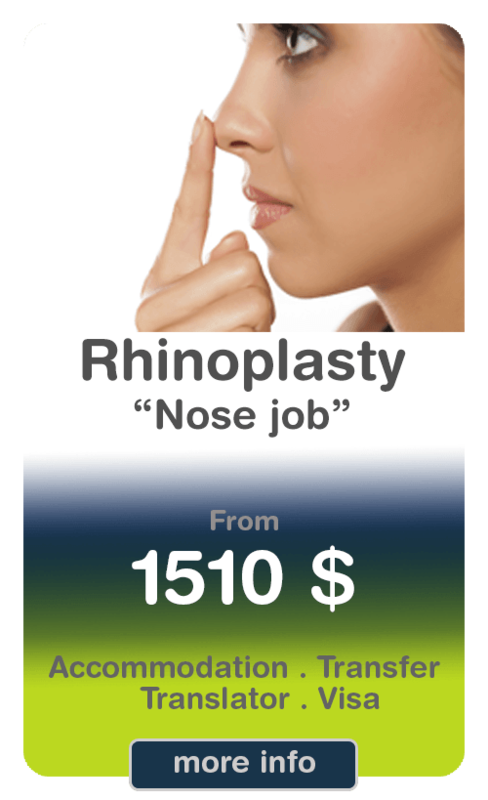 We are aiming in transparency in cost calculation and eliminating the hidden costs. Adapting the technology to serve better! Connect with us and let us find a suitable health package for you in Iran, India, Azerbaijan and the UK. Travel with our magical carpet to a healthier version of you! Whether it’s the thrill of a new place, or the hope of quality and affordable medical services in a different location that appeals to you, or both, we warmly welcome you on board. 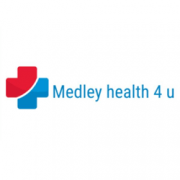 MedoBay is a medical tourism and healthcare provider that offers affordable and seamless health travel services to Iran. While we recognise that your health is paramount, we also want you to enjoy the adventure, thrill and excitement that comes with travelling and all the benefits it offers. Enjoy sightseeing in fantastic locations, experience round the clock support and access to world-class medical services at no extra inconvenience to you. While no medical process is exactly fun to anticipate, we aim to paint an even better picture when you envision your healing journey with us. 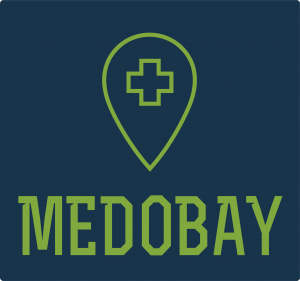 At MedoBay, we invite you to explore our full range of cosmetic surgery, health packages, medical procedure and more importantly, the joy of knowing that we’ve got all parts of your medical tourism covered, from start to finish!